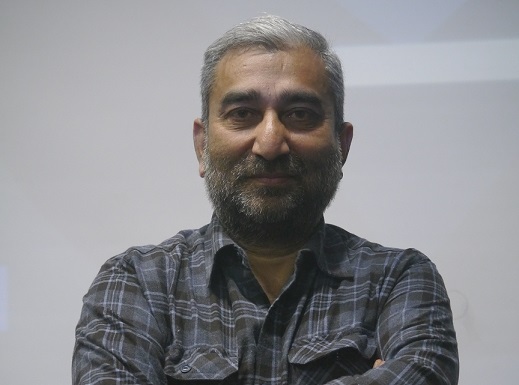 The Students’ Activity Council organized a talk by Mr. Sushil Pandit, a world-renowned activist; and the owner of Hive Communications India Pvt. Ltd. Mr. Pandit is a prominent Kashmiri leader and above all, an intellectual well informed in the history of Kashmir. His talk emphasized the need to confront the issues prevailing in Kashmir and provided keen insights into how India as a nation can put the politics of partition behind to build a stronger and more united country. 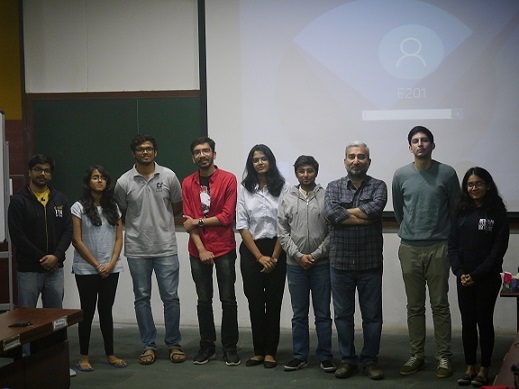 More than a one directional lecture, Mr. Pandit chose to hold a conversation with the listeners, asking participants to speak up and voice any questions they might have on the subject. The session began with the participants describing their perceptions on Kashmir which were wide and varied. Mr. Pandit also briefly detailed his own perspective of the contested province and the lives of the individuals settled there. This was followed by an in-depth discussion on colonial India and the politics behind the policies of that time. The partition of India and the consequent events that followed were also elaborated upon. Mr. Pandit wrapped up the discussion by taking questions from the audience. He also addressed the challenges persisting in the current political and judicial systems within the country and stressed on the necessity of finding solutions to the same. The session ended with a note of thanks offered by the student representative.